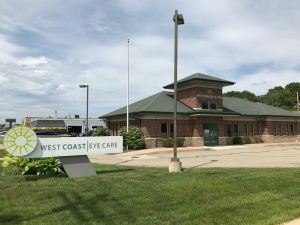 West Coast Eyecare offers comprehensive eye care services and in-demand lenses and frames to Holland and the surrounding communities. Click or call to connect, and access the quality of vision care you deserve. Corner of Washington Ave and 35th St.